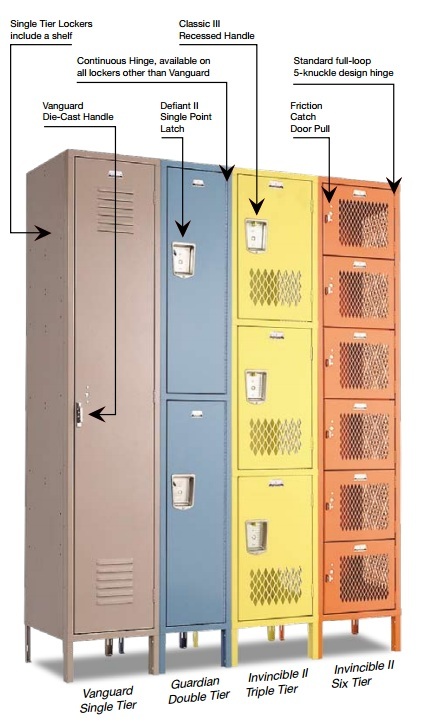 Penco Lockers - Partitions Plus Inc.
Penco has been making lockers for decades and offers many different options to suite your needs. 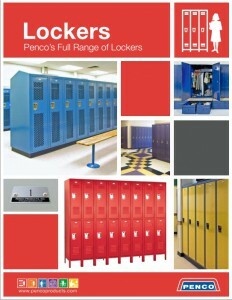 From quiet latches all the way to smart lockers, Penco is sure to have what you’re looking for. 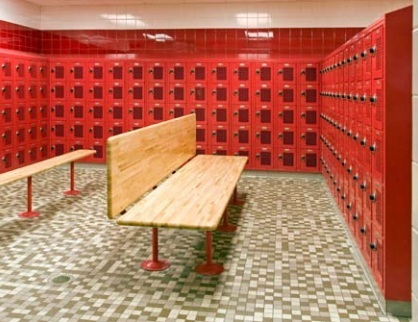 Check out their catalog below for a complete offering of their products.